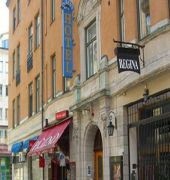 Situated in Stockholm's Norrmalm neighborhood, this hotel is close to Strindberg Museum, Royal Swedish Opera, and Stockholm City Hall. 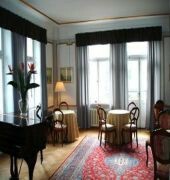 Area attractions also include Stockholm Palace and National Museum. Property amenities In addition to complimentary high-speed (wired) Internet access, Queen's provides laundry facilities, tour/ticket assistance, and multilingual staff. 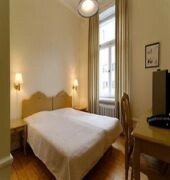 Guestrooms All guestrooms include desks and televisions.